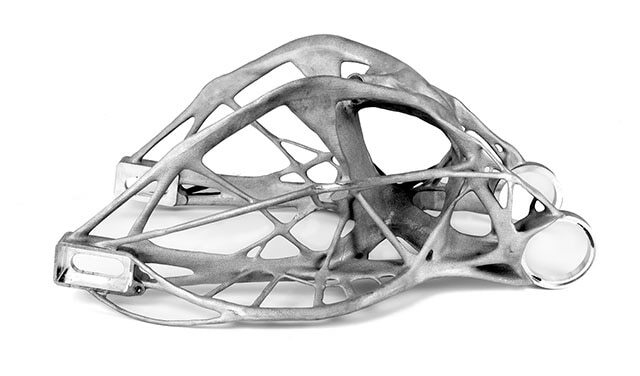 Additive manufacturing is one of the prominent technologies shaping The Future of Making. 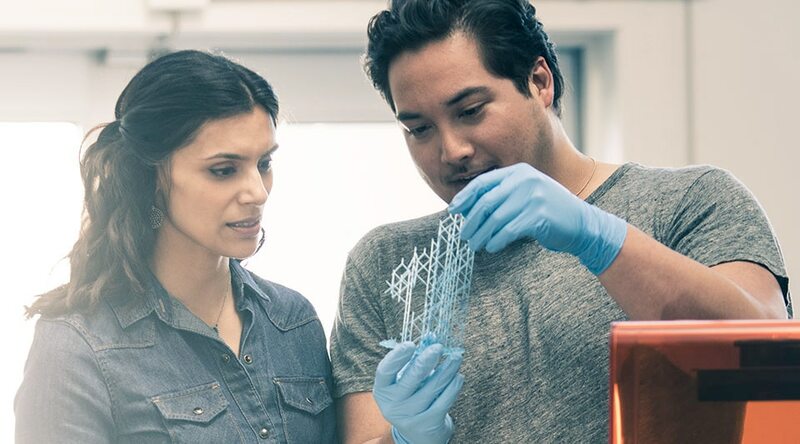 Additive manufacturing, also known as 3D printing, is a process used to create a physical (or 3D) object by layering materials one by one based on a digital model. 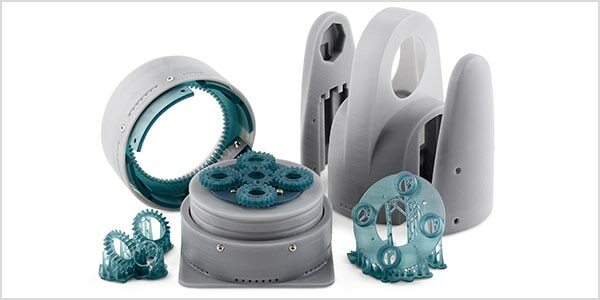 Unlike subtractive manufacturing that creates its final product by cutting away from a block of material, additive manufacture adds parts to form its final product. 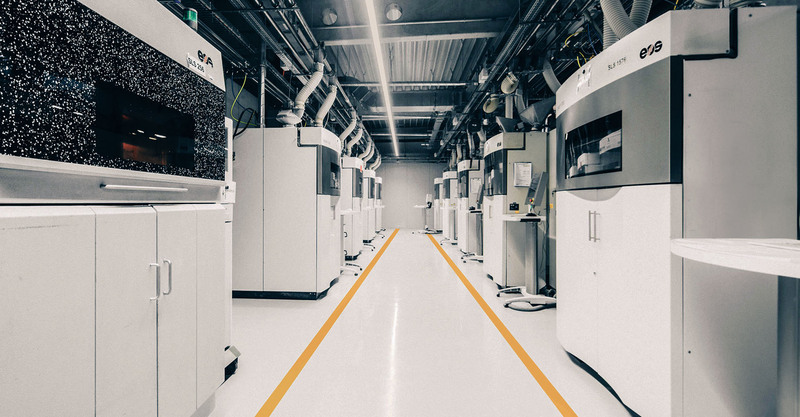 One of the earliest ways to use additive manufacturing for industrial purposes, this practice is now becoming an industry standard. 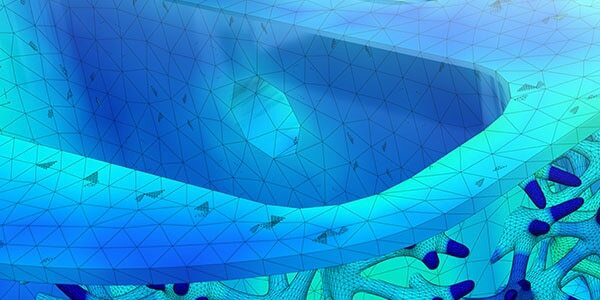 CAD-to-additive simulation technology is improving exponentially. Additive engineering provides the flexibility that manufacturers need to deliver custom solutions to clients quickly. 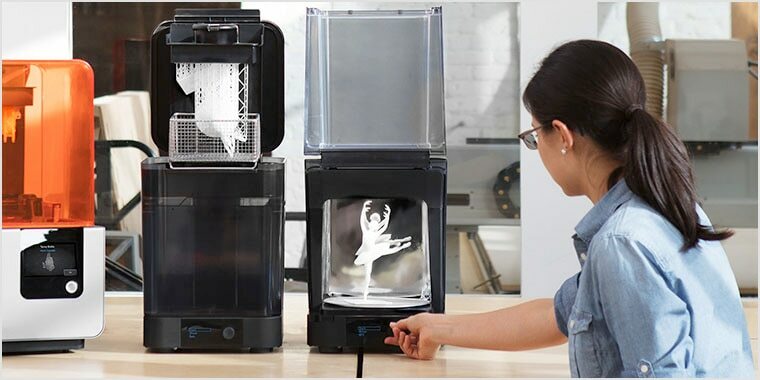 Prototyping is the original use of additive manufacturing. 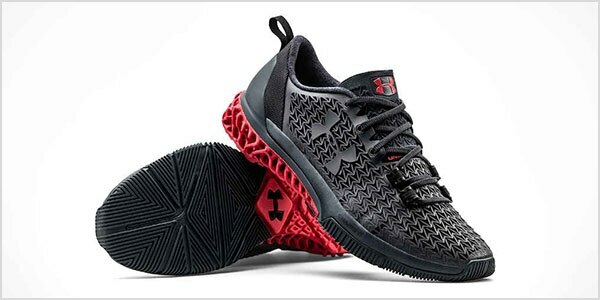 Though it is still widely used for that purpose, many companies succeed in delivering reliable 3D-printed finished goods. 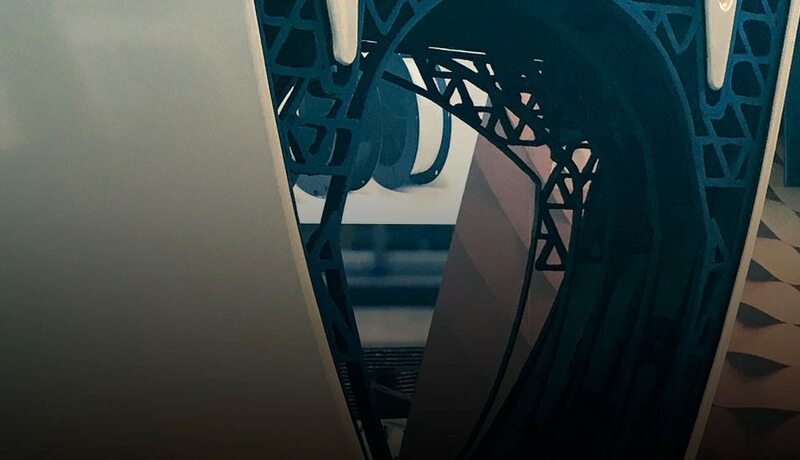 Additive fabrication would not be possible without the high-caliber software required to prepare CAD geometry for printing. 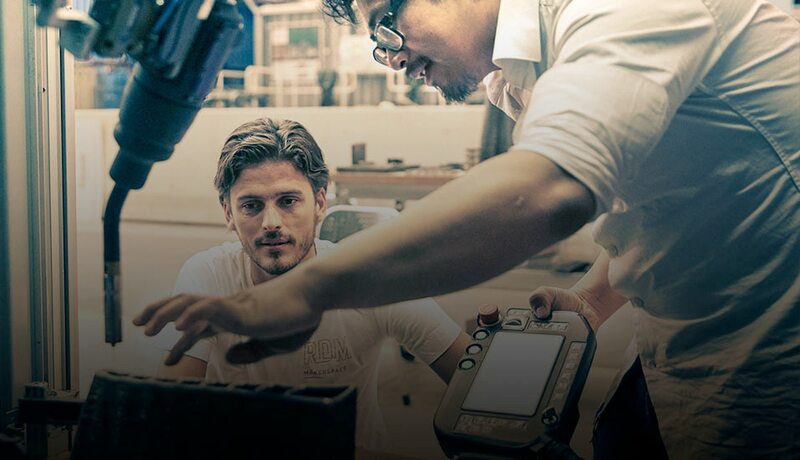 Autodesk has partnerships and integrations with dozens of leading hardware manufactures. Materials science is at the forefront of the industry, providing novel ways to work with everything from existing plastics to futuristic alloys. 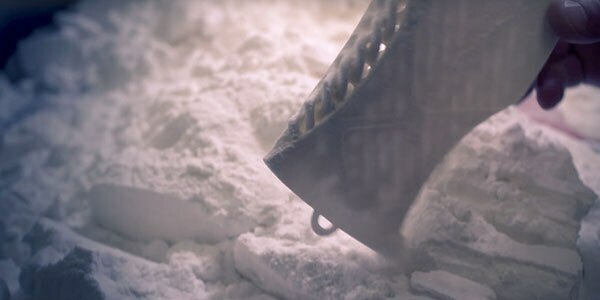 Additive engineering is evolving at a fast pace. 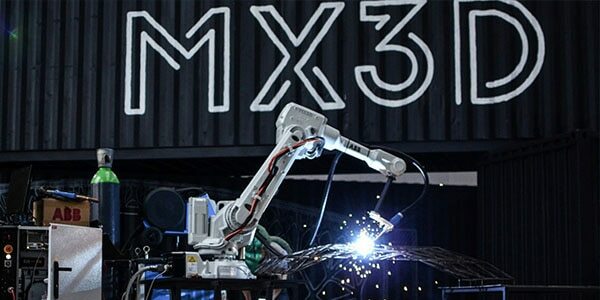 3D printing now involves metal laser sintering, powder bed fusion, and even hybrid techniques involving casting and robotics. 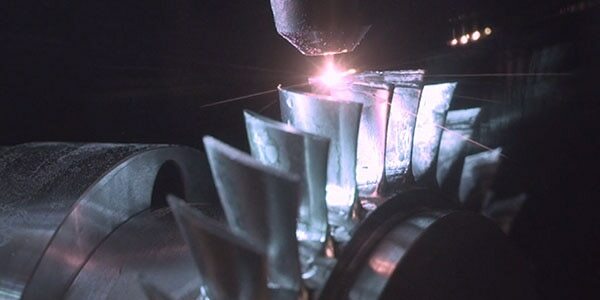 Additive manufacturing has evolved rapidly in recent years. It has been embraced by major industrial companies looking for ways to improve their products. 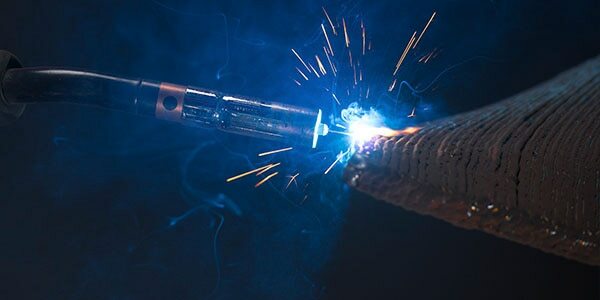 The ability to deliver near-instant parts production and fully custom designs that cannot be replicated with other manufacturing techniques has accelerated investment and research in additive engineering. 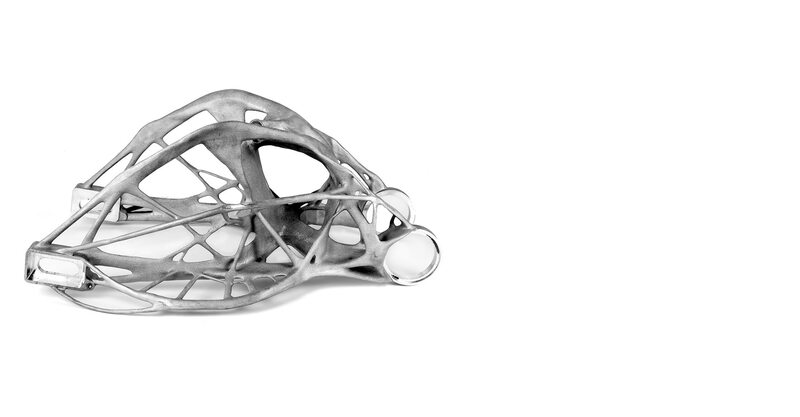 With metal additive manufacturing, materials are expensive and lead times are compressed. 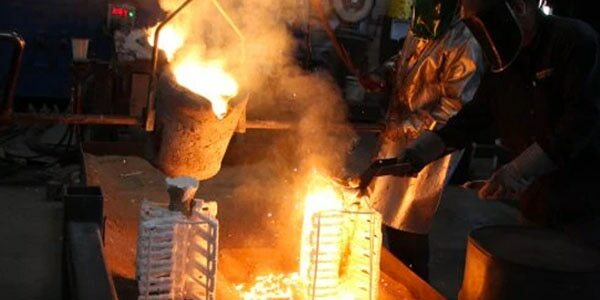 Consultants, innovation labs, and researchers are turning to process simulation to minimize 3D printing failures. 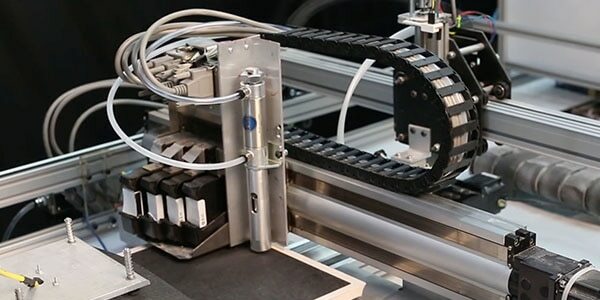 Robots are capable of incredible manufacturing feats, and their use in various fields is advancing rapidly—such as programmable multi-axis capabilities combined with computer vision research to build bridges. 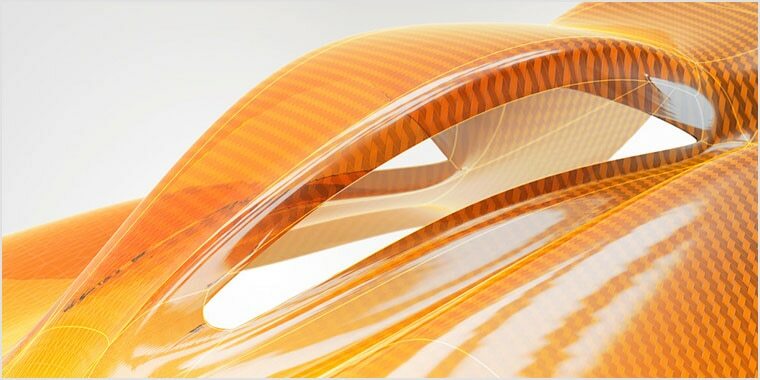 Quickly generate multiple high-performing, CAD-ready designs from a single idea. Get thousands of solutions from one idea, and choose the one that suits your needs. 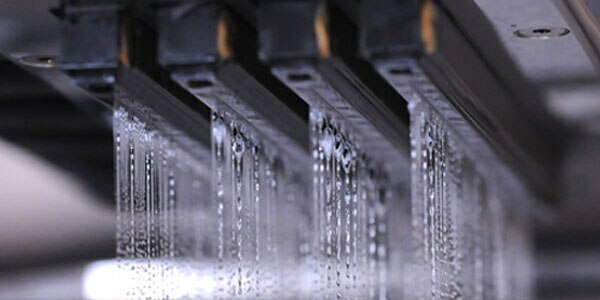 Metal additive fabrication often requires subtractive CNC finishing. 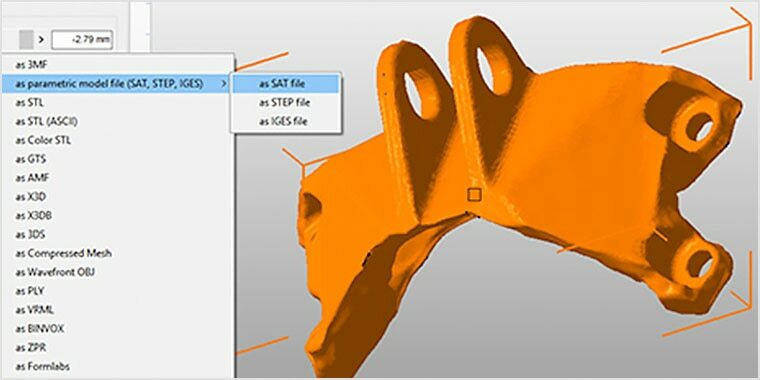 Success with hybrid processes requires planning during the design phase and accommodations in the additive manufacturing phase. Fusion 360 free 3D CAD/CAM design software for students, educators, and academic institutions. Get the engineer’s guide to understanding and implementing additive manufacturing in the production process. 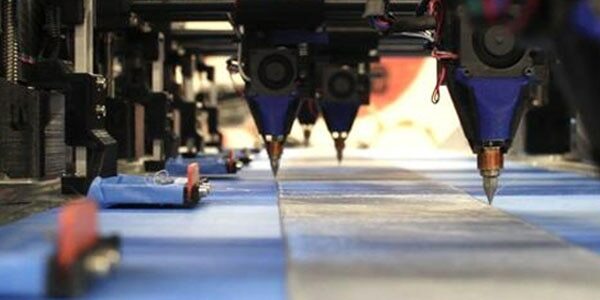 From 3D printed houses to additive technology that works in space, additive is the future of manufacturing. 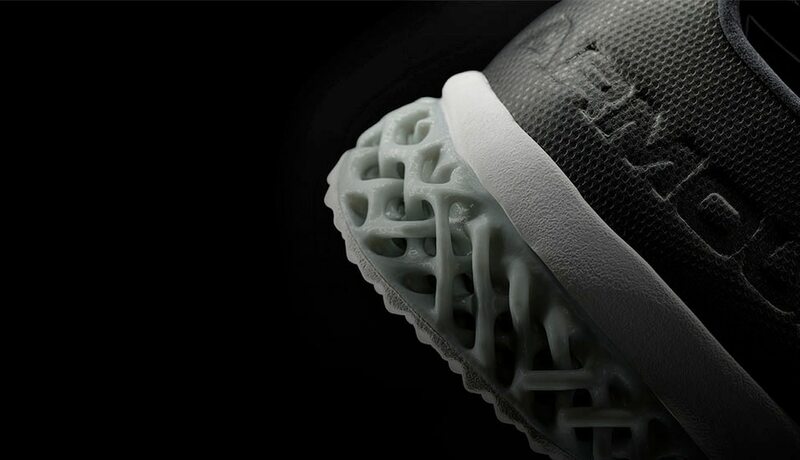 Read about additive manufacturing trends and future materials. The first 3D-printed ship’s propeller project, based out of the Port of Rotterdam’s RAMLAB facility passes seafaring test. 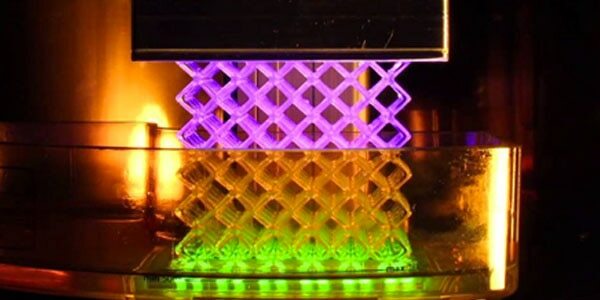 NASA’s Swamp Works lab is experimenting with 3D-printing habitable structures using a process called robotic extrusion and a composite material made up of loose sediment. Lower-cost, safer processes are replacing old ways of doing things. 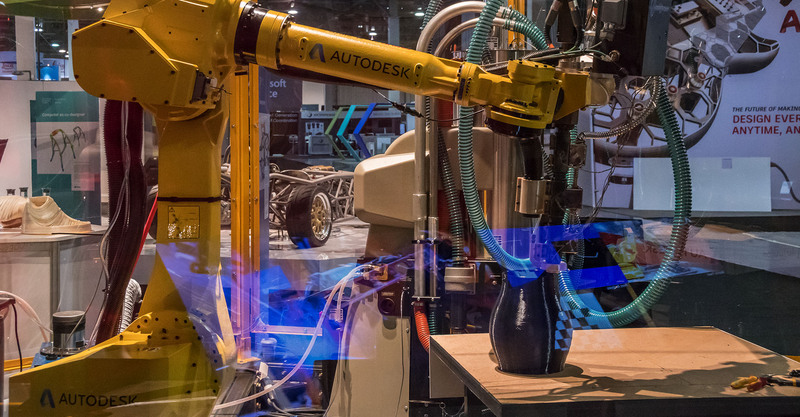 To push the boundaries on its next generation of lightweighting, the automaker is looking to Autodesk technologies to develop future cars and trucks. 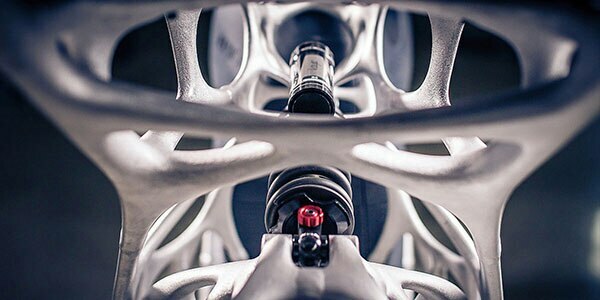 New specification maximizes potential for efficient and lightweight additive manufacturing design. 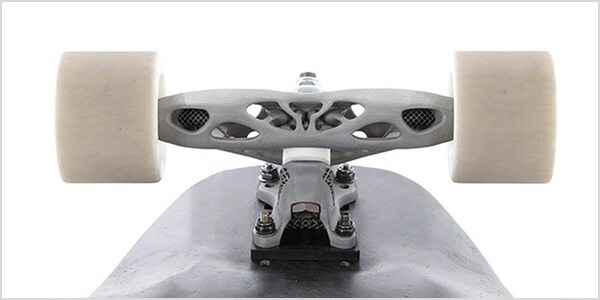 Similar to aircraft parts, furniture, and many more modern objects, skateboard trucks are set to change, thanks to topology optimization and metal additive manufacturing.